We recently found out that Malaysia and Singapore have Asia’s unhappiest employees, but what makes these employees so dissatisfied with their jobs? According to a survey released today by Workfront, this might be because more and more, workers are spending large portions of the work day on things other than what they were hired to do. In fact, respondents stated that only 39% of their day was spent on their primary job duties (a back-slide from 46% in 2015). The top things that got in the way of their work – excessive oversight (42%), excessive emails (43%), and wasteful meetings (59%). 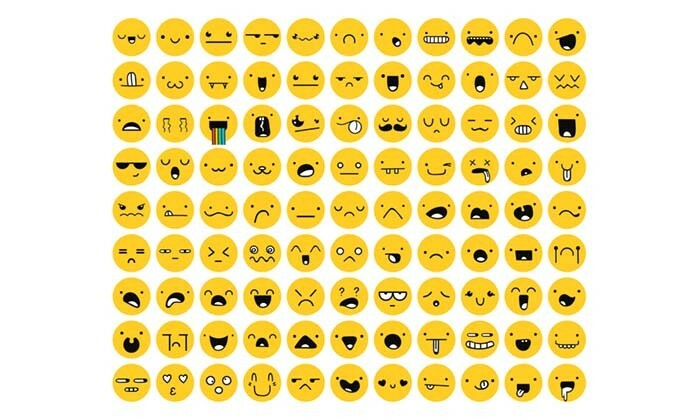 Unsurprisingly, when asked to describe their feelings about attending meetings, 32% of staff stated that it could be best described with a sad face, angry face or poop emoji. “Meetings and email are a necessary part of today’s workplace. Unfortunately, they are often misused, decreasing, rather than increasing, productivity,” said Joe Staples, chief marketing officer at Workfront. Another aspect of their jobs that would be described with poop emojis – working after hours or on weekends. Given that overtime is on the rise with the typical workweek for office workers in 2016 pegged at 45.1 hours, compared to 44.3 hours in 2015, when asked how they feel about working after hours or on weekends, 69% of workers said it made them feel negatively (sad face, angry face or poop emoji). To make things worse, most office workers don’t exactly have a “lunch hour”. Almost three in five (57%) of general office workers take 30 minutes or less for lunch, with 28% stating they take less than 15 minutes. Perhaps because they’re afraid that going out for lunch would ruin their day, the top two reasons given for working through lunch were, “I prefer to work through my lunch” (49%) and, “I am too busy for a lunch” (38%) – let’s just hope their lunch at least look better than these sad desk lunches. Thankfully, the survey also revealed several bright spots, primarily around people’s work environments and co-workers. Almost four in five (77%) office workers workers stated they love their jobs and are usually happy to be there. They also expressed that dealing with their co-workers makes them feel happy (55%) and that at least one person at work has their back (88%). Additionally, approval ratings were found to be high for bosses with respondents stating that they felt that their boss listened to them (84%), and they felt empowered at work (77%). On what would help workers be more productive at work, the survey found that said uninterrupted blocks of time topped the list, as pointed out by 25% of respondents. Followed by more efficient work process (23%), and more/better qualified people and resources (21%). The survey also pointed out that there will be changes to the way work is done with 27% of office workers agreeing that email will no longer be the main mode of communication in five years, and 52% saying that the majority of workers will work remotely in the coming years.